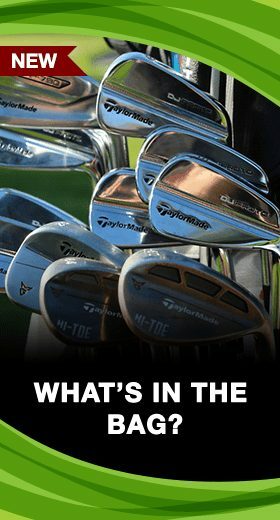 Great for seniors with slow swing speed. Vice Golf was established in 2012 with a focus on providing a high-quality and excellent-performing golf ball for a better price. They say that paying $4-$5 per golf ball is unreasonable, especially considering we may only use them for a few holes. But because of the high price tag on premium golf balls, many players use lower-quality golf balls, or find already used balls which may be damaged. 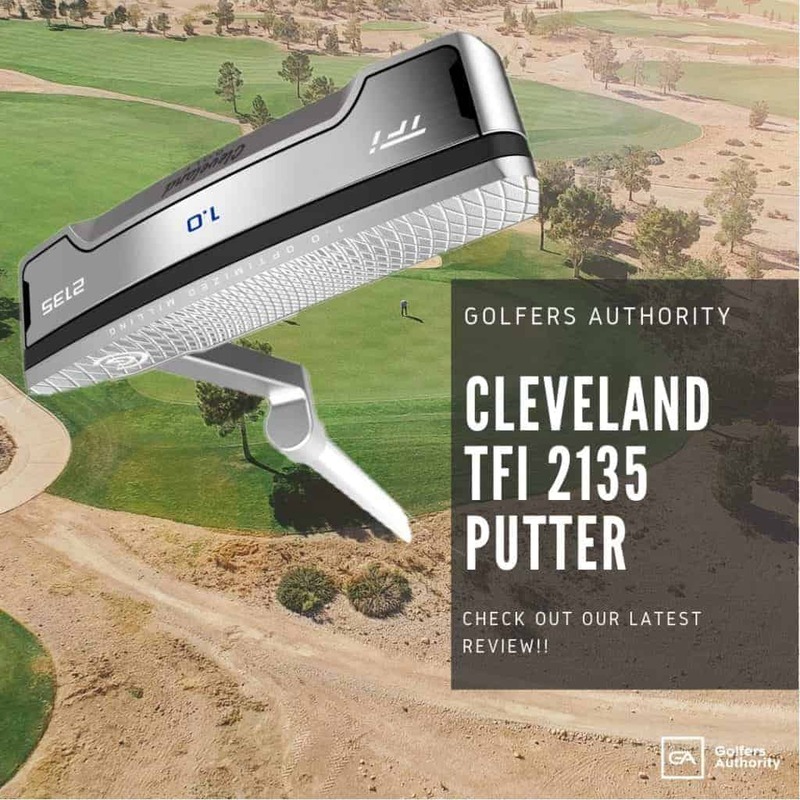 It can adversely affect a player if they are using a low-quality ball or one that is in rough condition, no matter the skill level of the golfer. 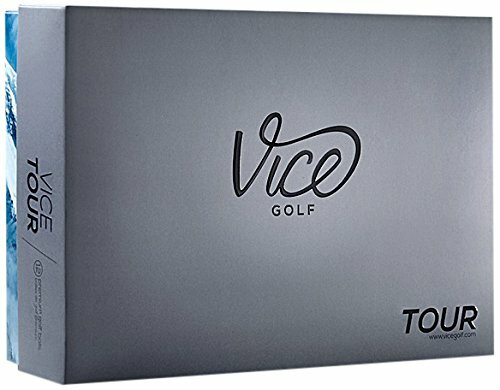 Professional players play a single type of golf ball that fits their game, and this is an advantage that Vice wants for every player. Vice’s main focus is providing an excellent golf ball for a recreational golfer at a fair price, and their business model backs up this mission. 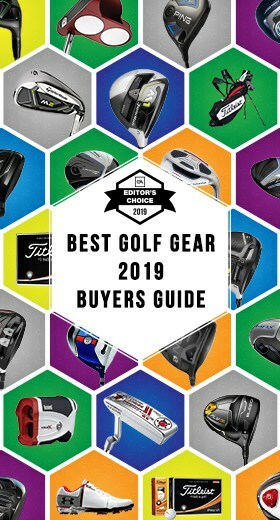 First off, Vice only focuses on providing one golf ball for each category, instead of offering several golf balls that fit into the same category. They also don’t spend millions of dollars sponsoring big-name professionals, since those players can’t tell you anything different from a local teaching pro. Another key part of Vice’s business model is cutting out the middlemen, so Vice can get the balls from themselves to you with the fewest amount of markups as possible. 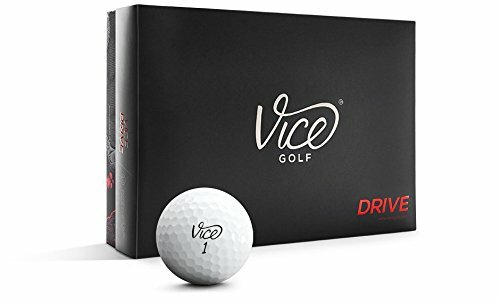 Lastly, Vice can offer the best price for you when you order a minimum of five dozen golf balls, which is the typical consumption of a recreational golfer. 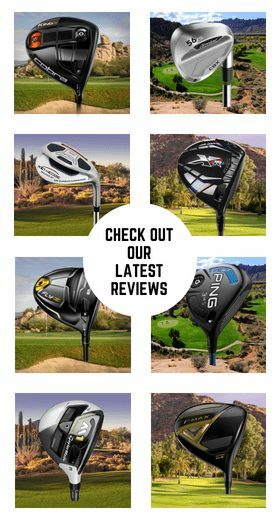 Vice’s main focus is having the best price-to-performance ratio so that you can play your best golf. Vice takes a very simple and no-nonsense outlook on their business: giving you the highest-quality golf ball that will help you play your best golf for the lowest price possible. Going through their business goals, Vice is clearly doing everything they can to give an excellent product at a fair price. 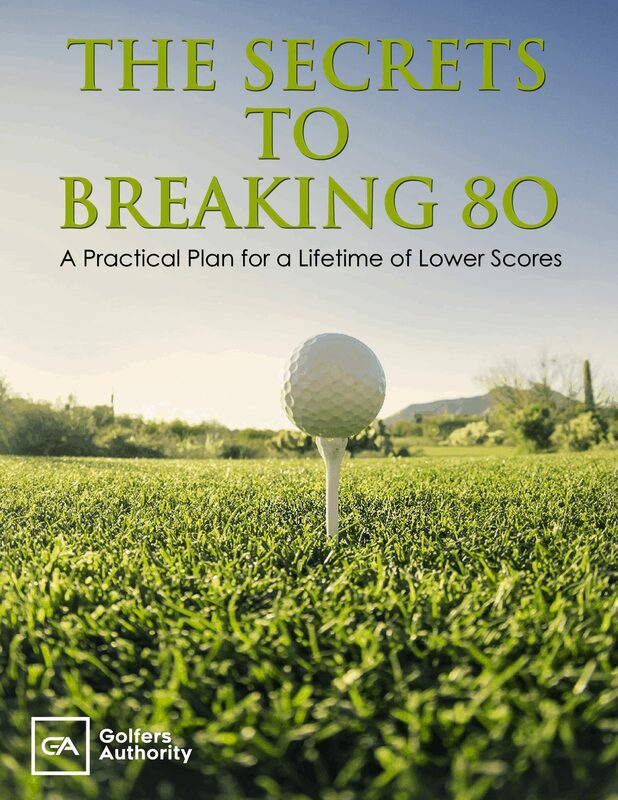 One of their main methods of lowering prices is delivering golf balls directly from the manufacturer to the customer. Other companies go through several middlemen, who Vice claim add nothing helpful to the product other than increasing the price. Vice produces only a few models, each of which have been tested independently against comparable golf balls from the big-name brands, and are as good as the competition. Vice wants to revolutionize the golf ball industry with a new business model that is smarter and better for the customer. Below we have described and reviewed five of the best Vice golf balls on the market today. 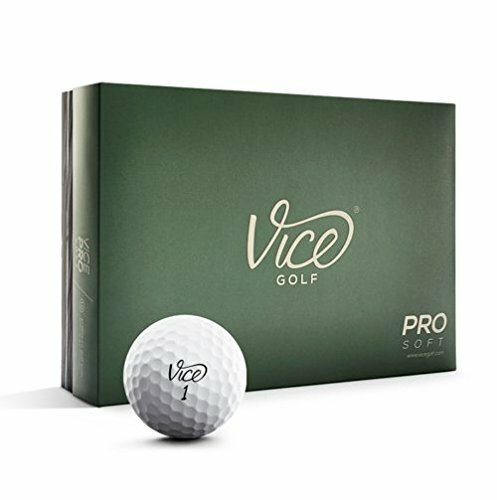 The Vice Pro Soft golf ball is made for medium clubhead speed players who want a great soft feel on all shots. This is a three-piece golf ball designed with a very low-compression core for softer feel. The cover is made with a durable 336 dimple design, and a matte outer coating due to silicate particles in the clear lacquer. This ball is optimized for great distance and also has amazing soft feel along with high spin and control around the greens. This ball also has options with colors, with classic white, lime green, and red. 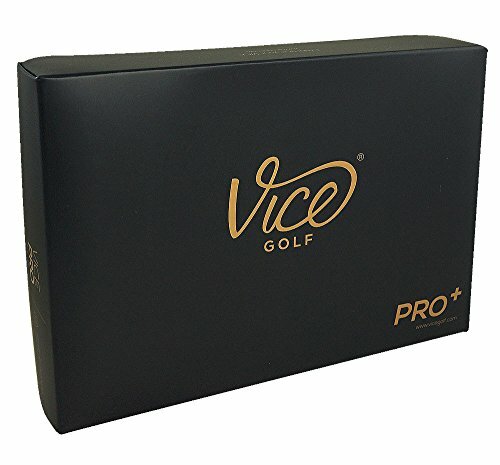 The Vice Pro is a golf ball designed for skilled golfers with medium to high clubhead speeds. 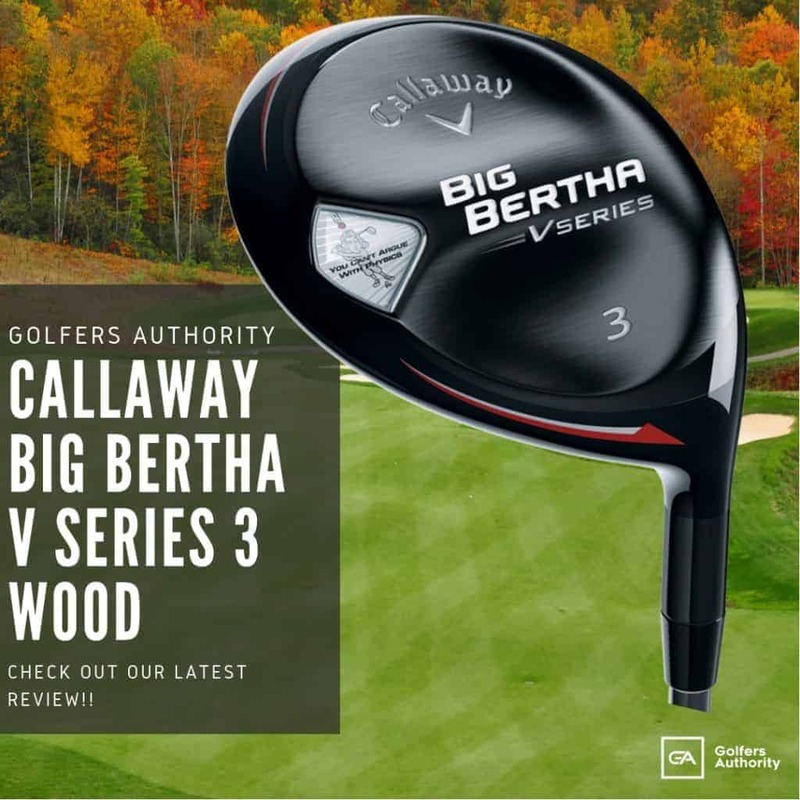 This ball is a three-piece design with a 318 dimple design made for stable trajectory. 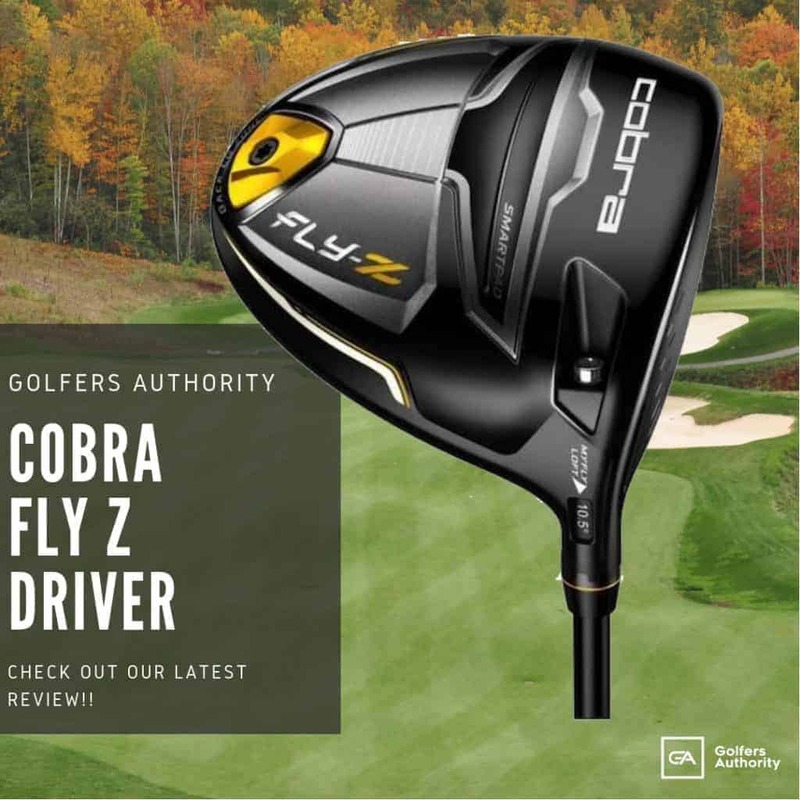 The High Energy Speed Core is also made for higher ball speeds and increased distance. 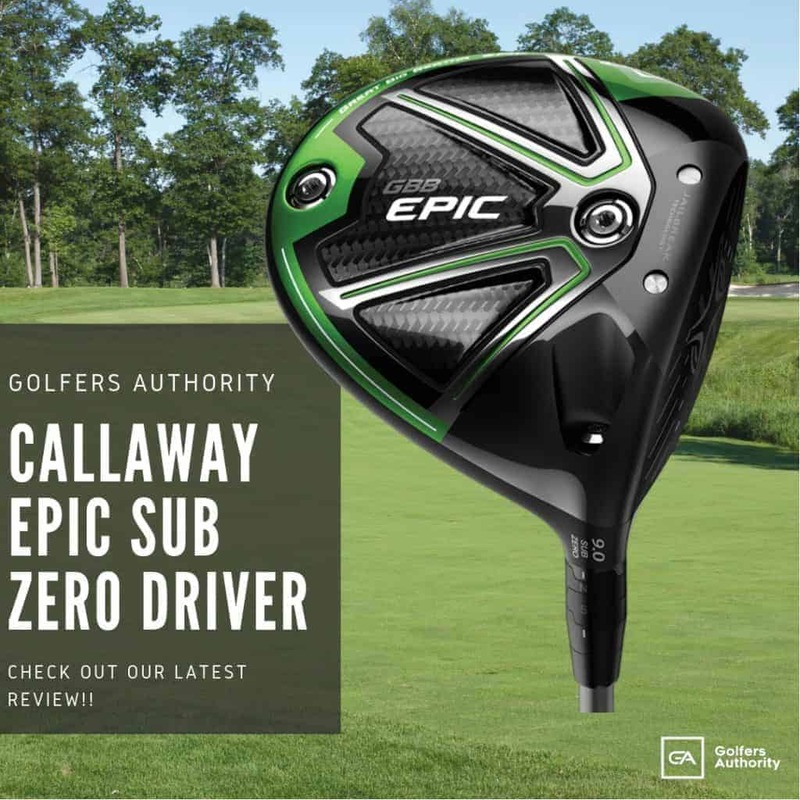 This ball also has great greenside control thanks to the S2TG technology, which delivers great feel and spin, coupled with a decelerating urethane cover. This ball has three options in color: white, lime green, and red. The Vice Pro Plus is a golf ball designed for skilled golfers with medium to higher clubhead speeds. This ball is made with a four-piece construction. The Pro Plus has a very durable cover featuring a 336 dimple design. 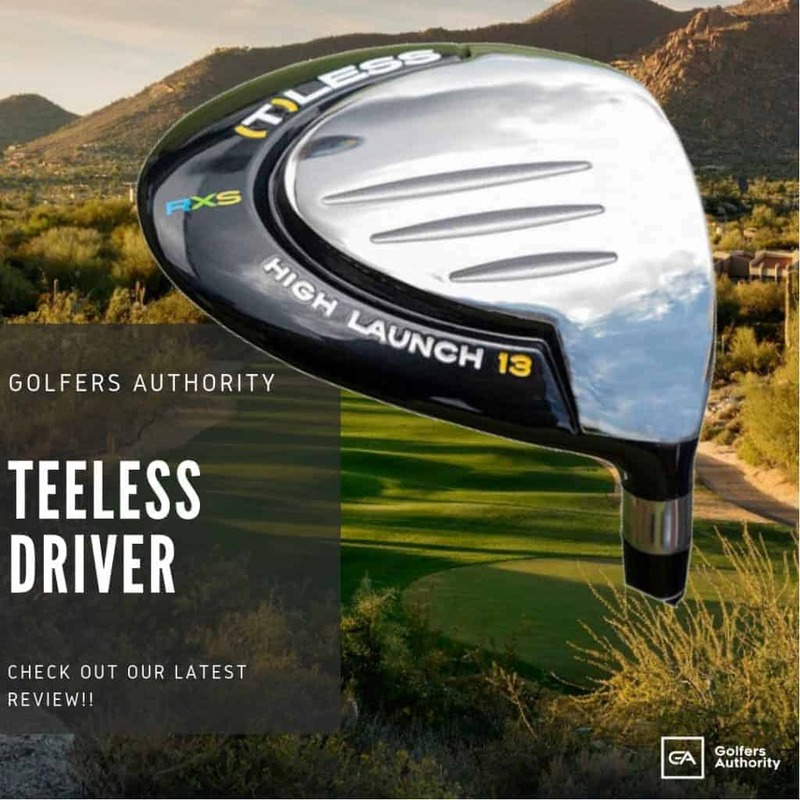 It also has a dual casing for increased distance and a lower ball flight. This ball is made for great distance and with the S2TG technology, it also promotes great spin and excellent feel. This ball is especially great from the tee, because it increases distance with lower spin and lower ball flight. This ball offers options with the color, featuring white, lime green, and red. The Vice Tour is a very versatile golf ball which is made for golfers of any skill level. This ball is made with a three-layer design, including a very durable DuPont Surlyn cover. The Vice Tour also has a 392 dimple design for optimized aerodynamics and a more stable ball flight. 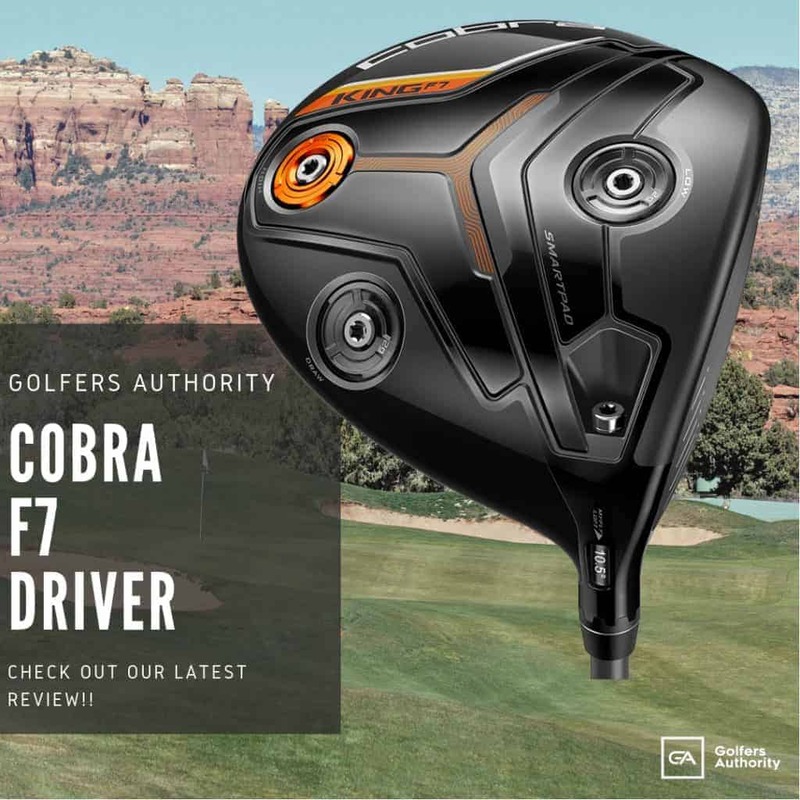 This ball has great all-around benefits, with a consistent ball flight, long distance with tight dispersion, and excellent greenside control with great feel. 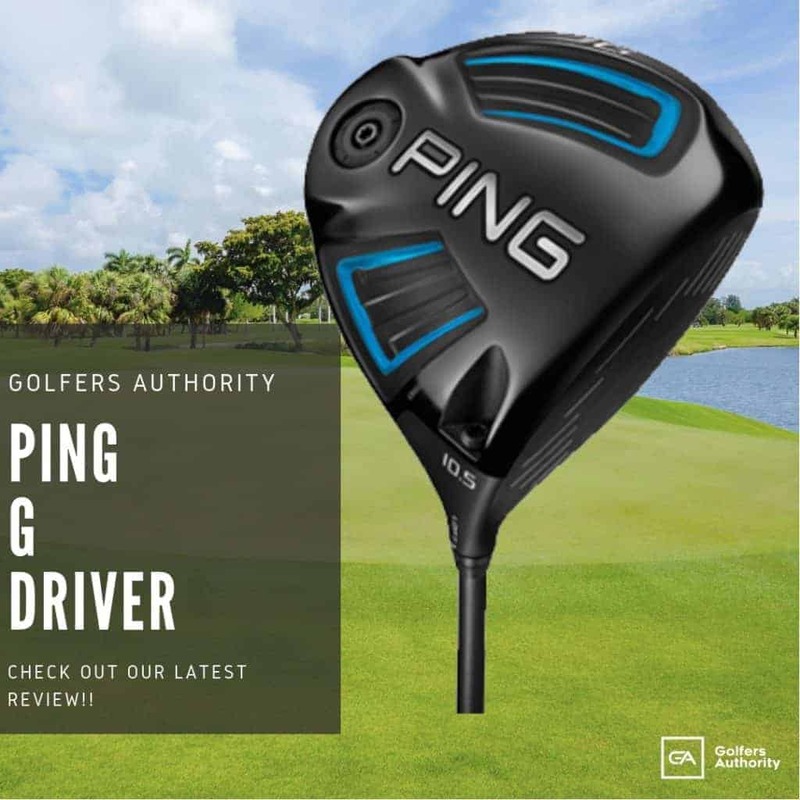 The Vice Drive golf ball is made for golfers with a lower to medium clubhead speed who are seeking more distance. This is a true distance ball, and the design reflects it. It has a two-layer design with a durable DuPont Surlyn cover, both of which are commonly found in distance golf balls. The Vice Drive also has a 392 symmetrical dimple design to produce a great ball flight. This ball flight is made to produce greater distance for lower clubhead speeds, more rollout, and soft feel. Vice Golf is a brand that is committed to their consumers in every aspect of their business. Their business model is entirely focused on giving you the highest-quality product for an excellent price, which is a unique and refreshing outlook for a company. Their golf balls are priced so that as you increase in quantity purchased, the price per dozen decreases. The golf balls are also excellent in quality and performance, and they have a very versatile range of golf balls to suit any player’s needs. 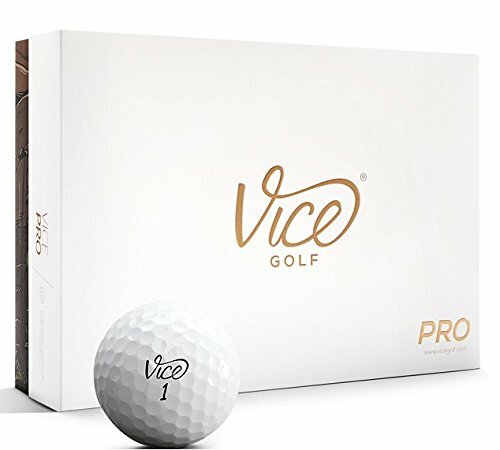 If you’re a golfer looking to commit to an outstanding golf ball that you can get for a fair price, you should check out Vice Golf.